You’re probably familiar with some of China’s most famous tourist attractions, such as the Great Wall of China. But do you know that there are actually several other beautiful places in this country that are waiting for you to discover and explore? It’s surprising to know that not a lot of people are aware that these stunningly beautiful places actually exist. 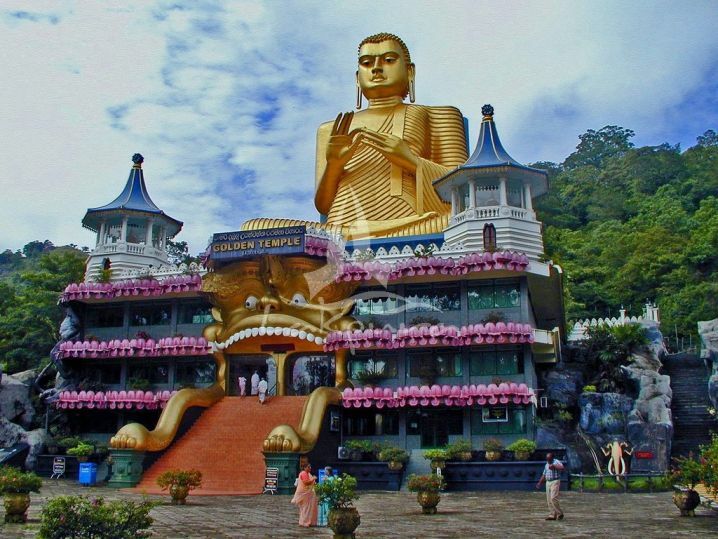 So if you are planning to visit this country anytime soon, make sure to check out these 18 beautiful places. 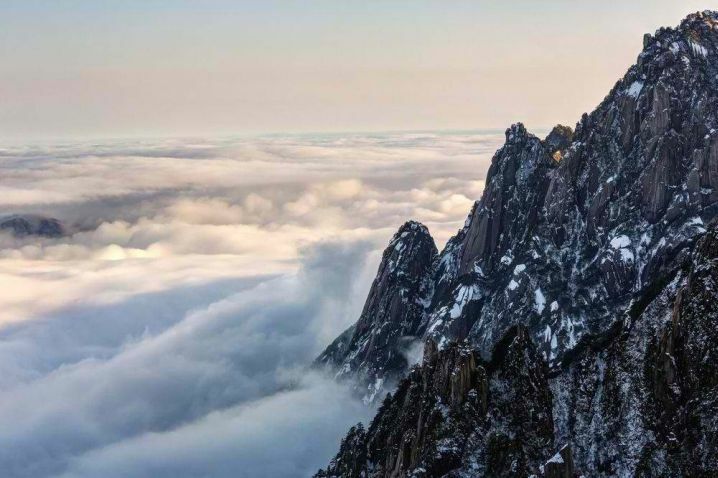 Mount Huangshan is actually a UNESCO World Heritage site. It is a 1,863 meter mountain that is set behind the country’s most beautiful mountains. It is also known as the “Mount Yellow” and is famous for its uniquely shaped pines, hot springs, stunning rock formations with the melancholy clouds in the background. This place is ideal for those who are into trekking and mountain climbing.